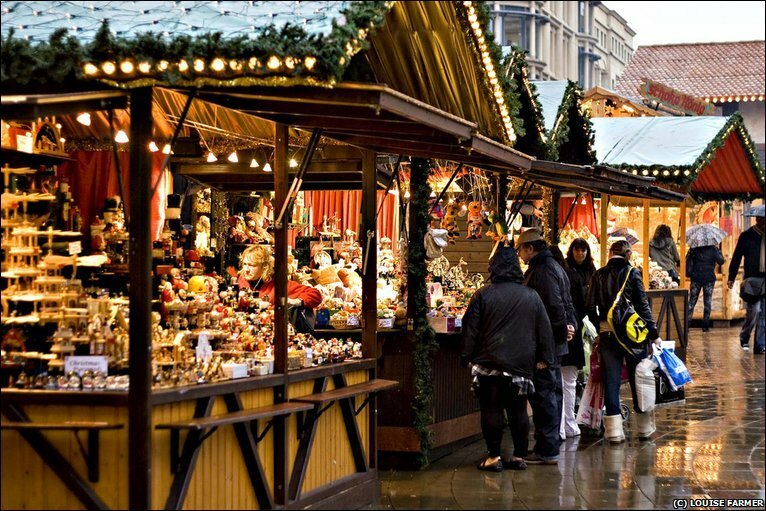 over 4o stalls of seasonal gifts, food, local crafts and tasty treats. Coffee, mince pies and mulled wine. All profits go to supporting a range of Herefordshire charities. L ilyOrchidEvents Valentine Special Wedding Fayre! Looking for that perfect dress? A stunning venue? Or just simply some unique ideas to inspire you for your perfect big day? Well LilyOrchidEvents has already done just that for you! Come along to the family-friendly, fun day out at Chepstow Racecourse on Sunday 19th February 2012. FREE PARKING, FREE ENTRY and FREE GIFTBAG! Doors open from 11am- 4pm. The perfect chance to meet the finest collection of Wedding Suppliers and services all under one roof on the same day!